When you’re pressing malpractice suits, give Mast Law Firm call today! Our medical malpractice attorneys at Mast, Mast, Johnson, Wells & Trimyer P.A. 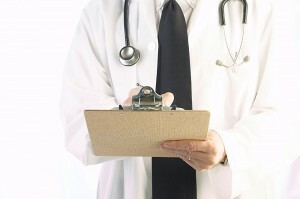 are experienced with uncovering medical malpractice,misdiagnosis, and physician error. 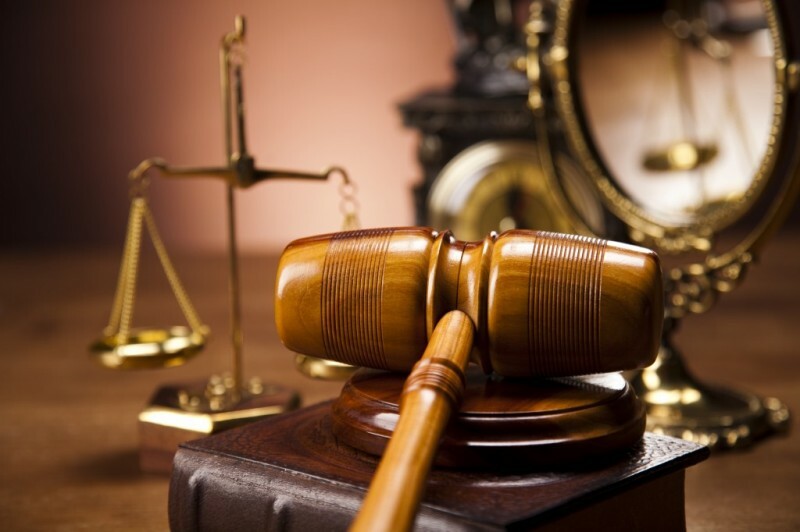 We can gather evidence, collect professional testimony, and present your case to a jury in a clear, convincing manner. We can also make a clear representation of the medical treatment that you or your loved one should have received, and the outcome that should have resulted in your case. 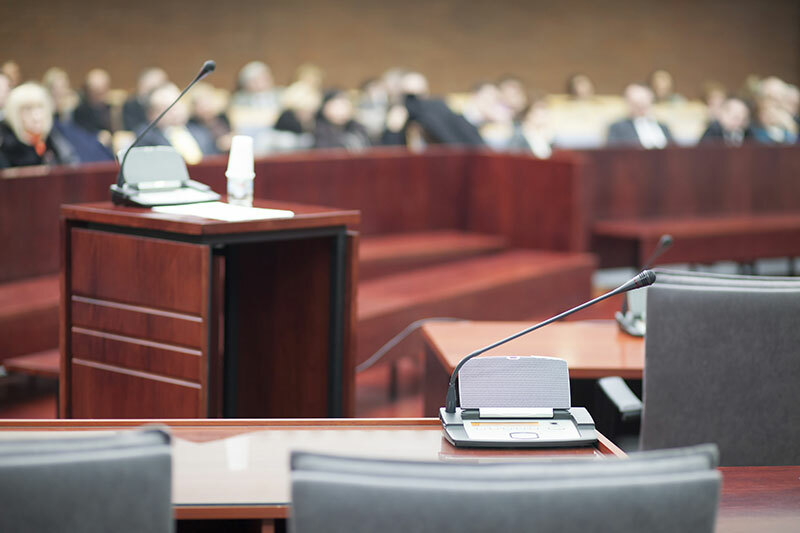 With our long history of legal service in North Carolina, we can draw on the medical practices that local doctors actually use, and present a case that a jury will understand. This track record of successful medical malpractice litigation also enables us to efficiently assemble panels of professional witnesses, investigate lengthy medical files, and construct thorough and complete estimates of damages.At MMJWT, your medical malpractice claim will receive personal and individualized attention; our medical malpractice attorneys can pursue your case aggressively while you and your family can concentrate on recuperating. Our goal is to serve the best interests of our clients, and we want our clients to bring their future legal needs to our attention. At Mast Law Firm our personal injury lawyers have represented clients with complex legal needs since 1962. If you are concerned that your loved one is being abused or if you have been accused of elder abuse, contact us to meet with one of our experienced lawyers. For more information on the services we provide, visit our legal services page.